In November 2013, I attended a parent-teacher conference for my three-year old son, and I left with an overwhelming feeling of thankfulness (I guess it is fitting, considering Thanksgiving was two weeks away). One of the teachers made a comment to me about acceptance and that I am one of the few parents who are in that place. OK, so what do I mean by acceptance? My close friends and family know that my youngest son is deaf and autistic. The challenges that I have experienced and will to continue to encounter are unimaginable to many parents. If I think back to my teenage years and reflect upon all the things that I thought were big issues or problems—Does he like me? What if they laugh at me? Am I wearing the right clothes? 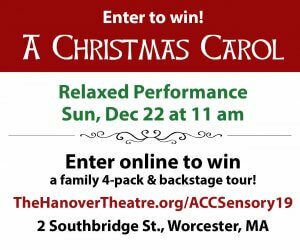 What I am doing this weekend? What are they saying about me?—they are insignificant in comparison to the questions that I ask myself now. I remember that my mother would always say, “What are you going to do when something big happens?” I used to shrug it off, but now that I am older, I understand the answer to that question. When my youngest son was seven months old, my husband and I learned that he had hearing loss. He was, in fact, DEAF. What? No one in either of our families is deaf. What do we do? How do we manage this? We were set out on an unexpected journey without a map. I endured lengthy doctor visits and evaluations, long hours of researching various specialists, home visits from early intervention specialists several times a week, attended a beginner ASL (American Sign Language) class, and even elected my son to have cochlear implant surgery in hopes that he would be able to hear (you never really think about all the things that go into being able to hear until you meet a person who can’t). And I still had to maintain a job. Phew. I am tired just thinking about it. After many months of aural rehabilitation with little to no progress, my son was referred for further testing, particularly for autism. I dreaded the evaluation, especially since I already knew the answer. On his second birthday, we were given the overwhelming news…my beautiful child had AUTISM. My mother’s voice rang in my head what are you going to do when something big happens? I was faced with a situation to which no one had any answers, not even dear mom and dad. I felt the pressure of my Christian values weighing on my heart. Christians are often told to “pray about it,” but I think that advice is often incomplete. Prayer does not work unless there is action behind it. In other words, I couldn’t simply pray that things would get easier without taking any action to improve my son’s chances of being able to function independently. 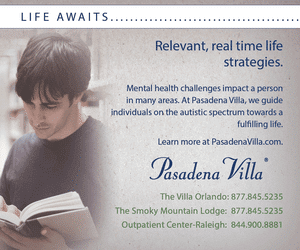 The deafness and the autism were not going to just disappear. Regardless of one’s beliefs, one concept is universal—only the strong survive. While the concept of survival of the fittest is a bit cliché, parents of children with special needs have to be more persistent and more resourceful than parents of typically developing children. We must be completely unwavering. There will be tons of therapy, IEP meetings, intervention plans, meltdowns, and days that are both physically and mentally draining. The first thing that I had to do was accept that this is my life, my family’s life, and my son’s life. So what did I do? I sought out knowledge and resources from support groups, became active in my child’s education, and asked questions of his service providers. I also learned to deal with the pain of the stares of others who don’t understand him by publishing a children’s book. 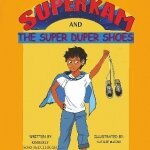 The first book in the series, Super Kam and The Super Duper Shoes, was released in May 2016. The joy of reading lies within the reader’s ability to connect with the characters. 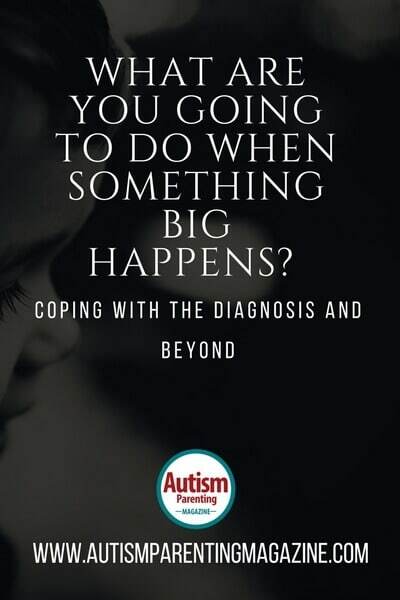 The book features a young boy who finds a way to turn some of his challenges with autism into a positive way of helping others. 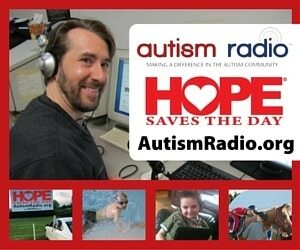 Within the autism community, my goal is to instill hope and confidence in children with autism. 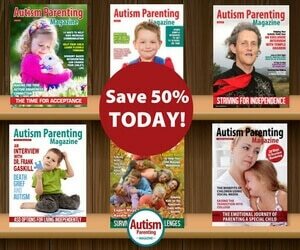 On a larger scale, parents can use the books to help their children become more informed about the special needs community. I want children to show compassion and form friendships with children with disabilities instead of bullying and teasing them. I just found out my grand daughter who is 10 is Autistic and ADD I have been trying forever to get her help it seems impossible where I live. I will do anything for her. I love the story.